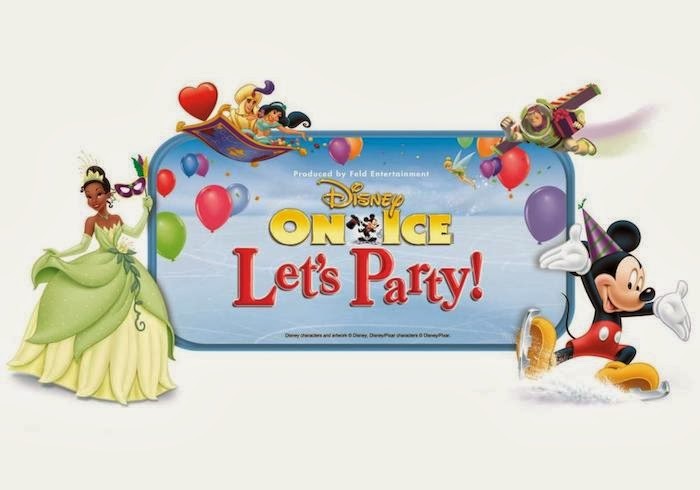 It will be one colossal party on ice, with all our favourite Disney friends coming to Rogers Centre from March 12 to 16th, 2014. Join Mickey Mouse and Minnie Mouse as they celebrate a Very Merry Unbirthday Party with Alice and the Mad Hatter; a Royal Valentine’s Day Ball with Disney Princesses, including Cinderella, Ariel and Tiana; a Hawaiian luau with Lilo & Stitch; a winter wonderland with Woody, Jessie and Buzz Lightyear; a Halloween haunt with the Disney Villains and more in a magical medley of holidays, celebrations and festivities from around the globe. Disney Junior is full of adventures this September, as they will have many new episodes of programs such as Justin Time, Doc McStuffins, and The Little Mermaid series. 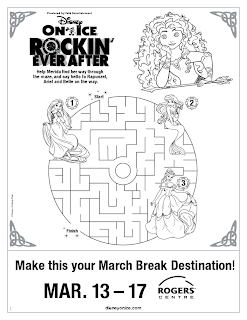 They will also be having an awesome contest for a family of four who are fans of The Little Mermaid. 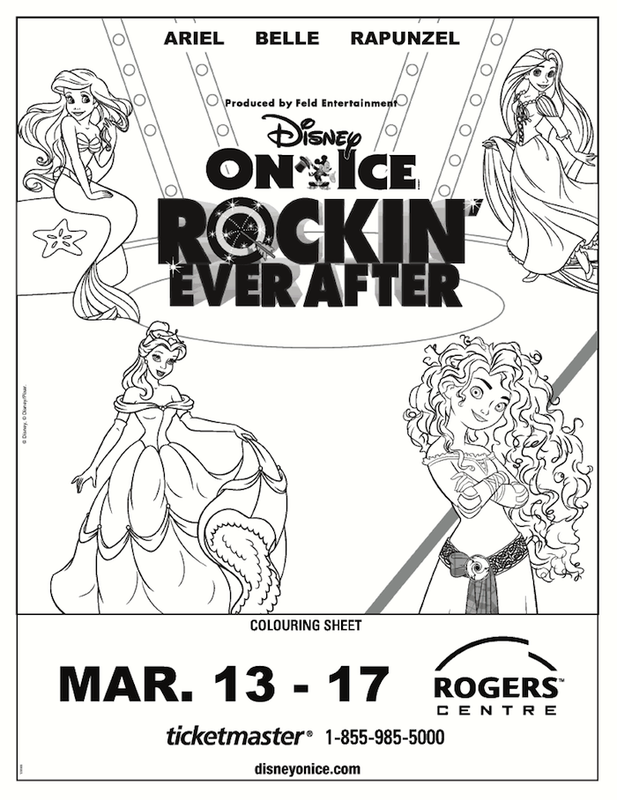 Disney on Ice Rockin' Ever After is coming to Toronto during the March Break from March 13 to 17, 2013. 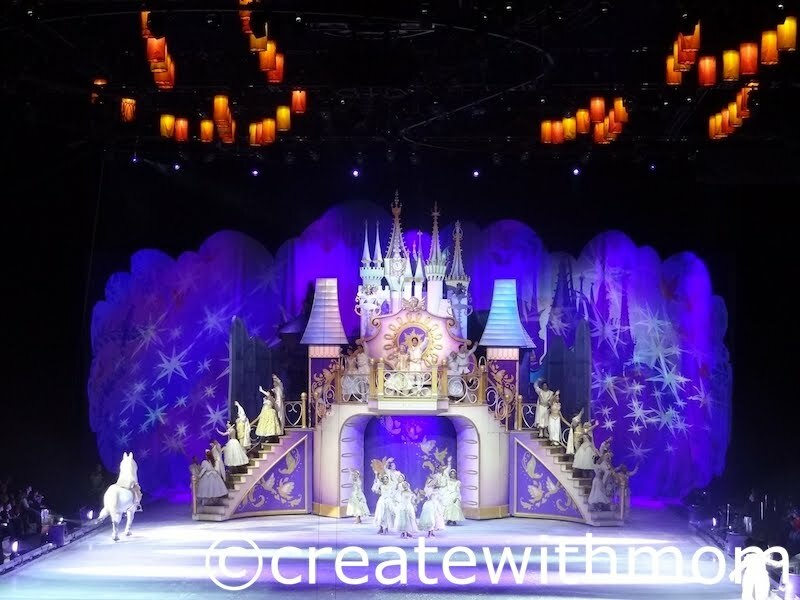 This all new live production has a cast of fabulous Disney skaters that will bring our favourite moments from Disney Pixar's Brave, Tangled, The Little Mermaid and Beauty and the Beast through a musical showcase. 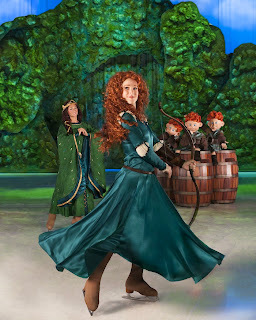 Jam to a Scottish jig as a group of royal contenders from the latest Disney Pixar film, Brave, competes to win the heart of headstrong, sharp-shooting Merida, making her ice debut! 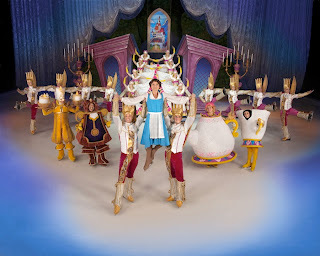 And, get your feet moving as the Beast and his castle's enchanted entourage take center stage in a spectacular show for Belle. It will be a rockin' remix of royalty when Disney On Ice brings this superstar line-up to your hometown! Use the promo code DLKIDDO (on the box for "promotions" not on the family pack box) to get 4 tickets for $104. This code is valid now thru Jan 13. Maximum of 4 tickets each ticket thereafter each ticket is $26. This offer is not valid for front row or VIP seating. No double discounts. Additional fees may apply. Win a maximum of 6 tickets for the opening day performance by entering through the rafflecopter below. 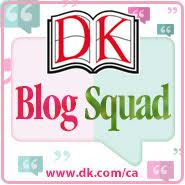 Giveaway is open until Feb 16, 2013 to people in Toronto or those who can attend. Winner must follow all my social media networks and leave a comment on this post. 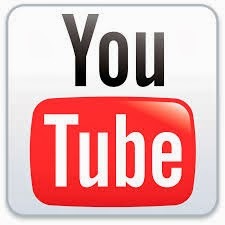 The winner has 24 hours to respond from the time of contact to claim the prize. 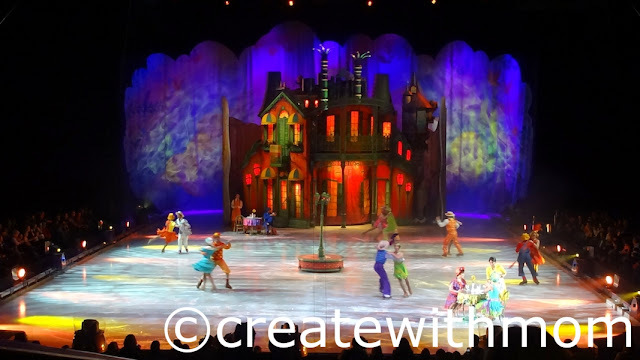 We had a fabulous time admiring the talent of wonderful skaters, the creative stories, lighting and the colourful costumes at the World of Fantasy Disney on Ice show. We were excited throughout the show and it is a memorable experience. The members of the Disney clubhouse introduced the Cars. My son was thrilled to watch the cars racing all over the ice. After the Cars came the fairies from Pixie Hollow that kept us entertained. It was cool when Tinker Bell was putting the pixie dust all over while she was flying. My daughter's favourite part was during the little mermaid Ariel's performance, when Sebastian the red crab was clapping his hands and singing. I liked the special effects of the bubbles during the show. 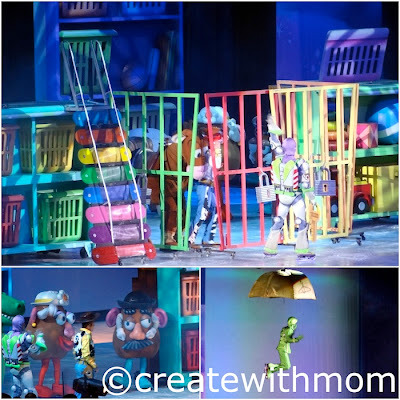 I really like the second half of the show when the characters from Toy Story performed. It brought back memories of the types of toys I owned and used to play with. We all enjoyed watching Barbie, Ken, Buzz, Woody, the green army and all the characters from Toy Story performed. The musical performance with all the extra effects was fabulous. World of Fantasy Disney on Ice show will be performing until December 30th at the Rogers Centre in Toronto. 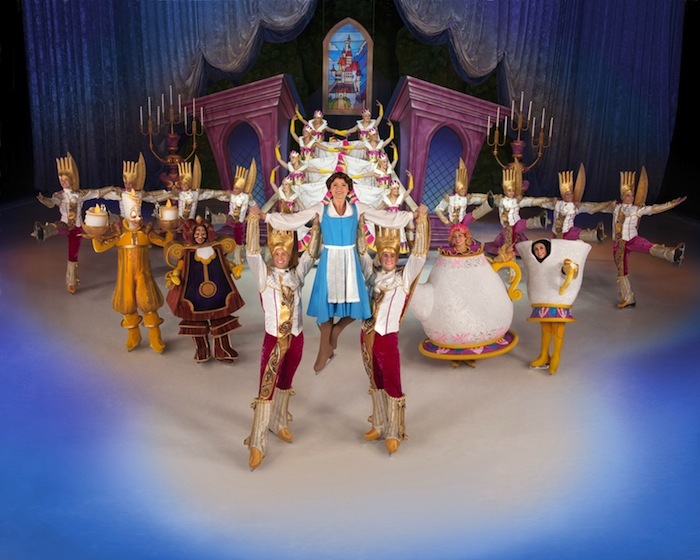 Worlds of Fantasy Disney on Ice is coming to Toronto from December 21st to 30th at the Rogers Centre. In this performance we will get to see four of our favourite Disney stories. Lightning McQueen, Mater and the crew of Disney/Pixar's Cars. 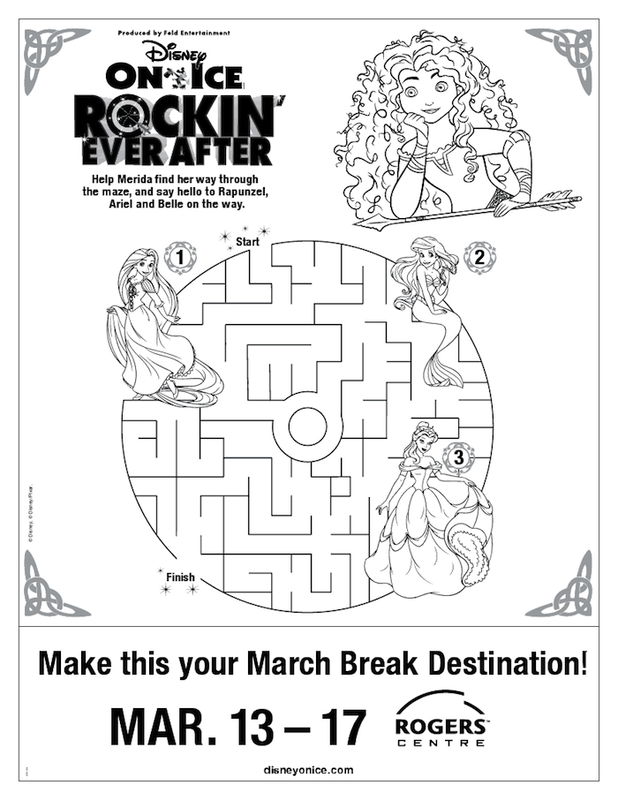 Little Mermaid, Pixie Hollow with Tinker Bell and the Disney Fairies will be doing their wonders. The characters of Toy Story will be there as well. 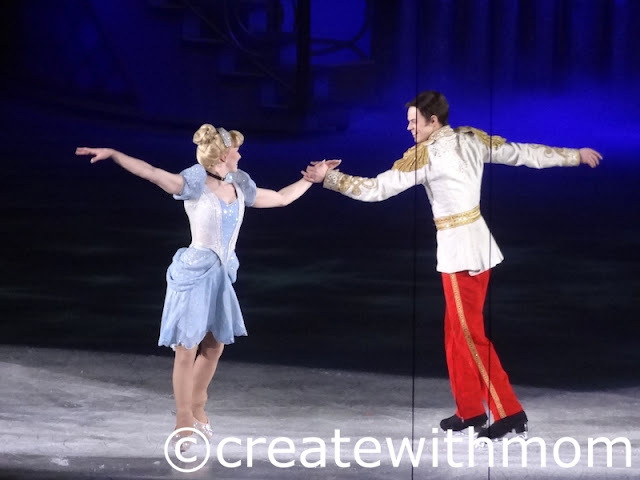 We are excited and are looking forward to watch the dazzling skating, special effects and our favourite characters. 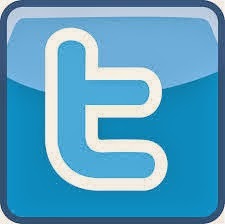 Follow Disney on Ice Facebook and Twitter to keep up to date about the show. Use the promo code DLKIDDO (on the box for "promotions" not on the family pack box) to get 4 tickets for $104. This code is valid now thru Jan 13. Maximum of 4 tickets each ticket thereafter is $26 each. If you would like win tickets to watch the shows on Dec 21st, 26th, 27th or 28th matinee show, please enter through the rafflecopter below. Please let me know how many tickets you will need in the comment below and if you are in Toronto or will be coming to Toronto. The giveaway ends on November 20th. My children have been talking about going to watch Disney on Ice for several weeks before we went :) and we were excited to be at the show on the opening night. The doors to the event at the Rogers centre opened at 6 pm and the program cheerfully started at 7 pm. The show started with the story of Princess Tiana from Princess and the frog. It was a little distractive with people coming in late and trying to find their seats especially since the seats at Rogers Center are small. Cinderella was the second story of the show, which we all enjoyed. The familiar story of Cinderella was well presented. We enjoyed watching the beautiful horse carriage and the colourful ball. There was a little break for the ice to be cleaned and for us to stretch our legs, use the washroom and get some snacks. The prices of almost everything that was sold at the show was $12; despite the price almost everyone there including us :) got a souvenir. After the break was Tangled, this was our favourite Disney on Ice Dare to Dream performance. I think you would agree with me :) It was vibrant, beautifully presented with lots of lovely special effects such as the lantern. The skating and acrobatic moves were remarkable. 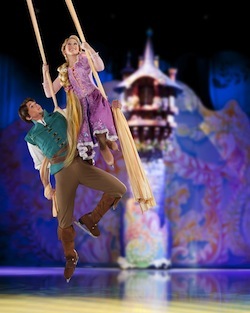 Tangled was the first movie my son watched at the theatre and both my children have watched it many times. 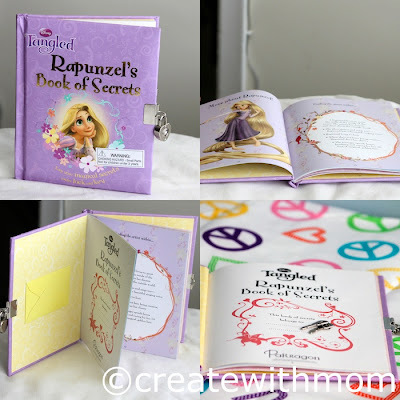 This Disney story is one of our favourite so I could see that my children were excited when they were watching. It was cute when Maximus the horse in skates appeared :) The costumes were very creative. The finale was grand indeed. We met all the Disney couples beautifully dressed in shimmering white clothing. My daughter was super excited, she was telling the names of all the couples. The presence of Goofy, Donald, Mickey and Minnie as hosts were a lovely idea because they gave the opening remarks of each part of the show. 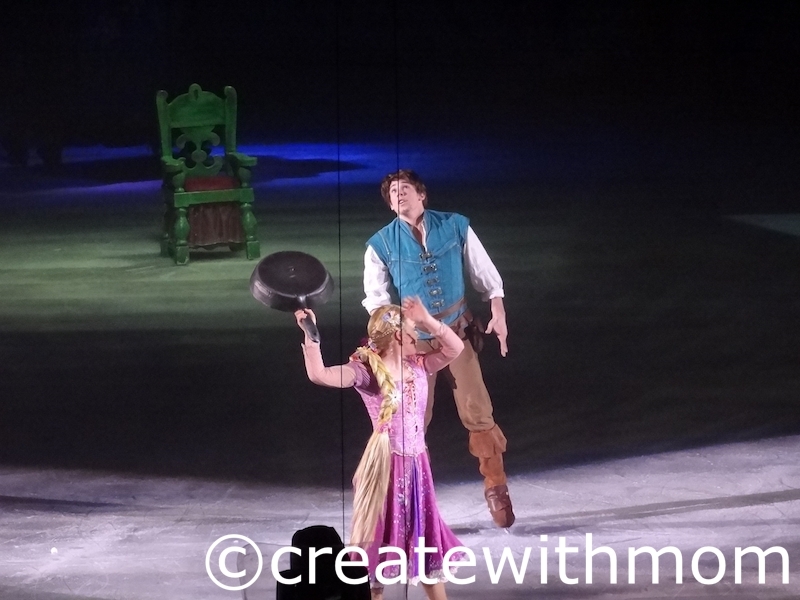 Mickey and Minnie were also on the shiny ice floor. 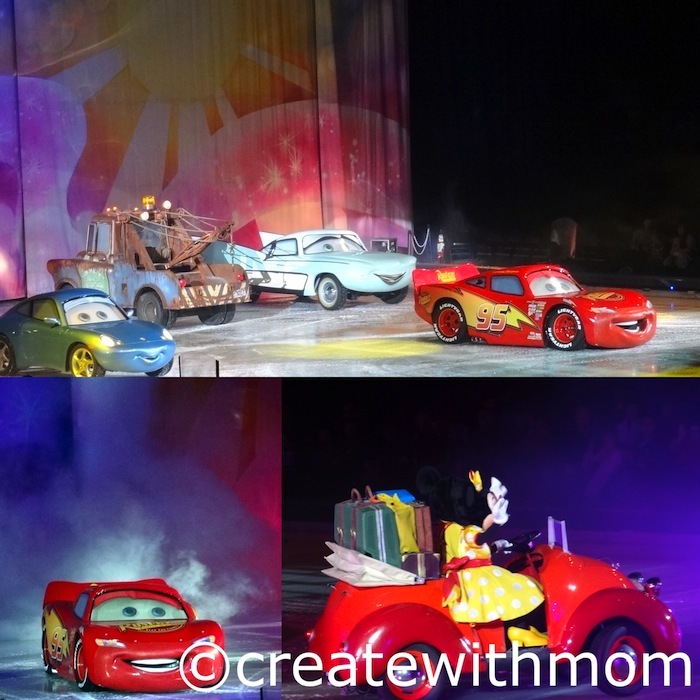 Disney on Ice Dare to dream is a fabulous show, which was a little over 2 hours with the break. Glad I got the opportunity to see the show with my family and to host the giveaway for another family in Toronto to attend the show. Here are some words of appreciation from the winner, Sadaf and her family... "The Disney On Ice show was mesmerizing." Disney On Ice Dare to Dream is coming to Rogers centre in Toronto during the March break from the 14th to 18th. We are super excited, to watch Disney On Ice. 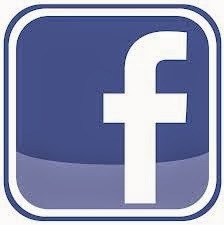 You too have a chance to win tickets to go with your family, by leaving a comment on this post. 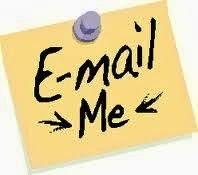 Make sure to leave your contact information so I can reach you or Email me. Contest ends on February 14th. You can purchase 4 tickets for $44 if you are watching performances on weekdays (Monday through Thursday) or save $4 per ticket for performances on weekends (Friday through Sunday) with the code MAMA. 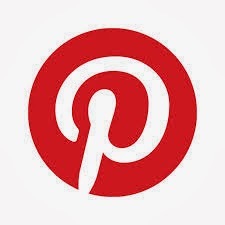 All rights reserved opinion and written content Createwithmom © 2012. Please Ask First Photographs are credited to Feld Entertainment.